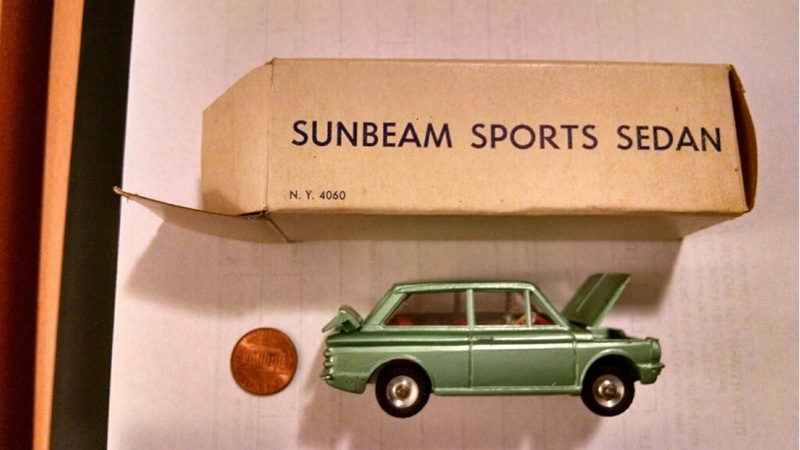 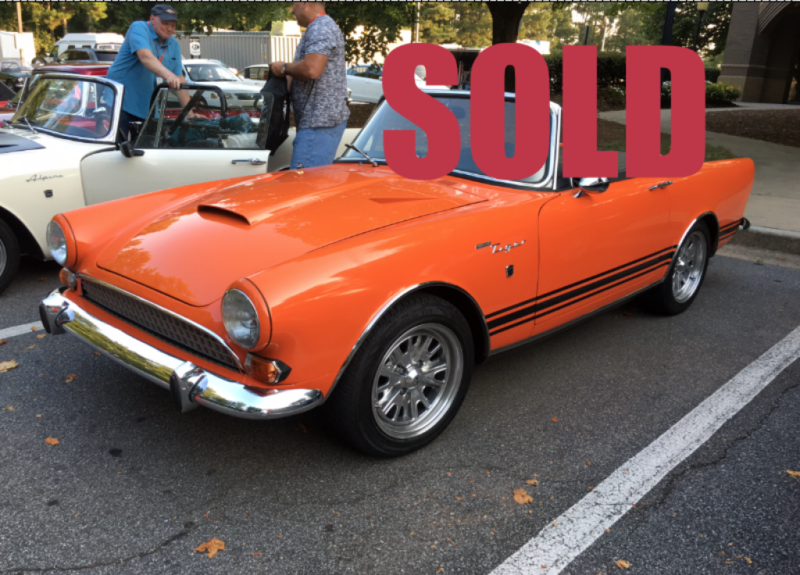 Dealer Promo Giveaway Sunbeam Model Car...Mint in Box. 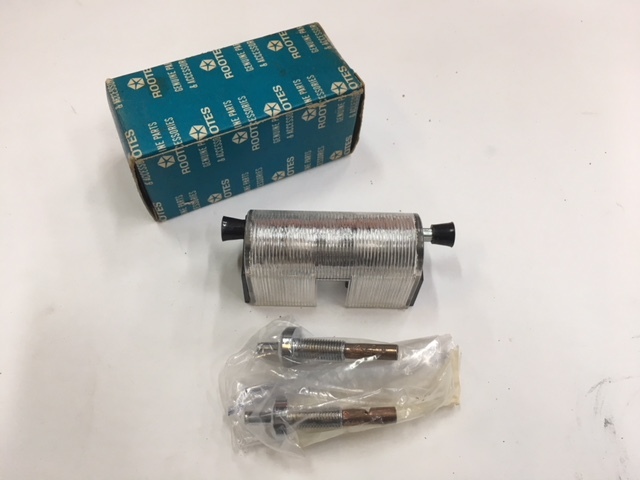 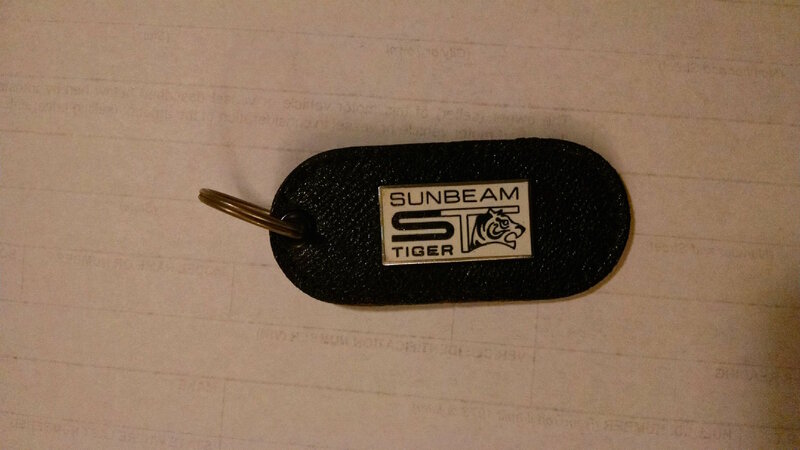 NOS Sunbeam Tiger Dealer Key Chain. 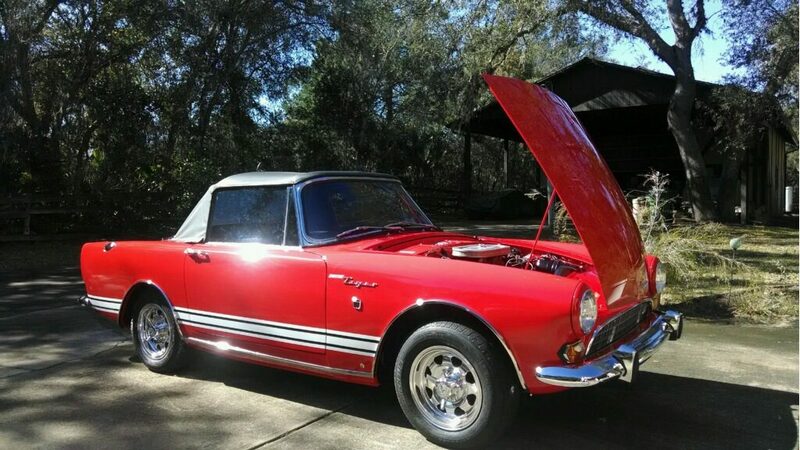 Please make a realistic offer. 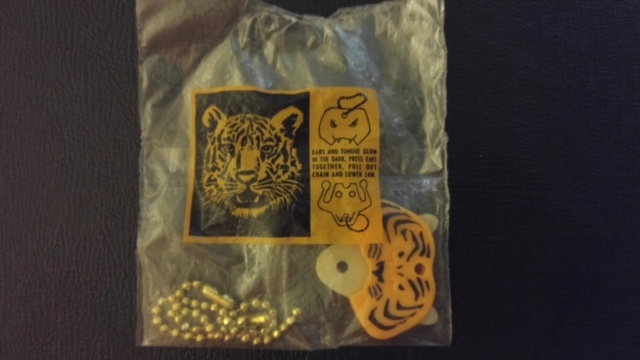 This is a rare item.